This product changed my life! It made my skin softer, blemish-free and minimized my pores, but before I get all hysterical by telling how I love this product so much, let me first give you a little background about Argan Oils. Argan oil is made from the nut of the fruit of the Argan Tree, which is only found in Morocco. It is dubbed as the “Liquid Gold” by Europeans. It is an all-natural organic oil that has amazing cosmetic properties. Argan Oil’s blend of Omega-6, Vitamin E and other essential fatty acids makes it a potent moisturizer and antioxidant. This product also restores the natural freshness and tightness of skin and prevents signs of premature ageing when used regularly. 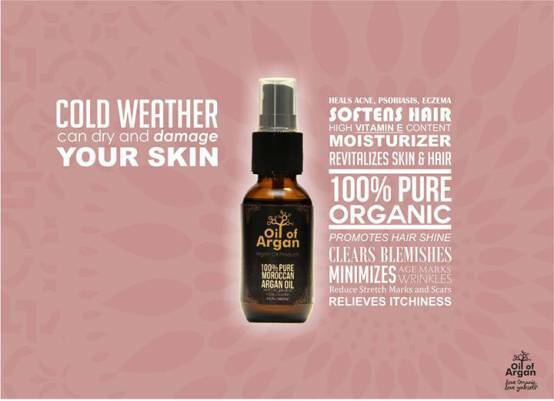 Argan Oil is an ALL-IN-ONE bottle… It’s an anti-wrinkle, moisturizer, anti acne, it clears blemishes, heals sun burns, reduces scars and stretch marks, promotes hair growth, repairs damaged hair, reduces frizzy hair, anti-dandruff, softens and promotes hair shine, strengthen nails, and it’s 100% organic and hypo allergic with no side effects. They have two different packaging… One, the easy-pump-bottle… Just simply pump the product to your fingers and gently apply it on your face and/or other suggested areas. 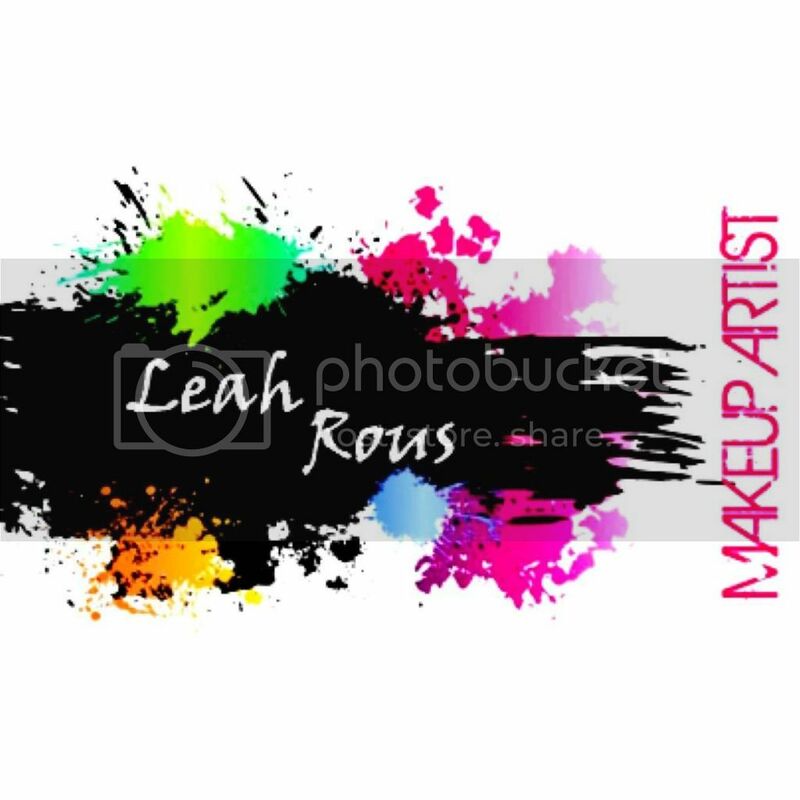 And two, the spray type kind which you can just directly spray the product on your face and/or other suggested areas and spread it using your fingers. All these benefits for only 600php per bottle. Order at @arganoilph on Instagram.